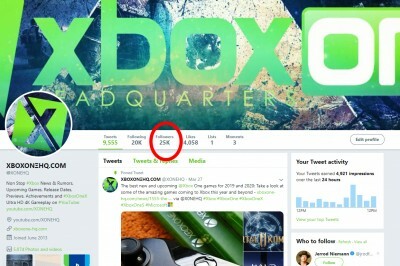 Xbox-Hq.Com :: View topic - XBOXONE-HQ.COM just hit 25K on Twitter! 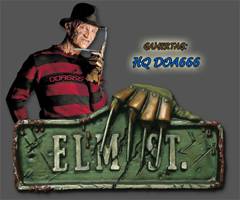 Post subject: XBOXONE-HQ.COM just hit 25K on Twitter! The official XBOXONE-HQ.COM twitter feed hit another major milestone this week. XONEHQ on Twitter just rolled over the 25k mark.. I must be doing something right huh? 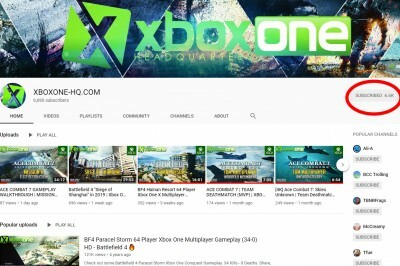 Come and take a peek at our XBOX ONE site (https://www.xboxone-hq.com), check us out on twitter, youtube and facebook, and while your at it, download the free Xbox One HQ app for android and leave us an honest review.